Montanans are taking a stand against corruption. 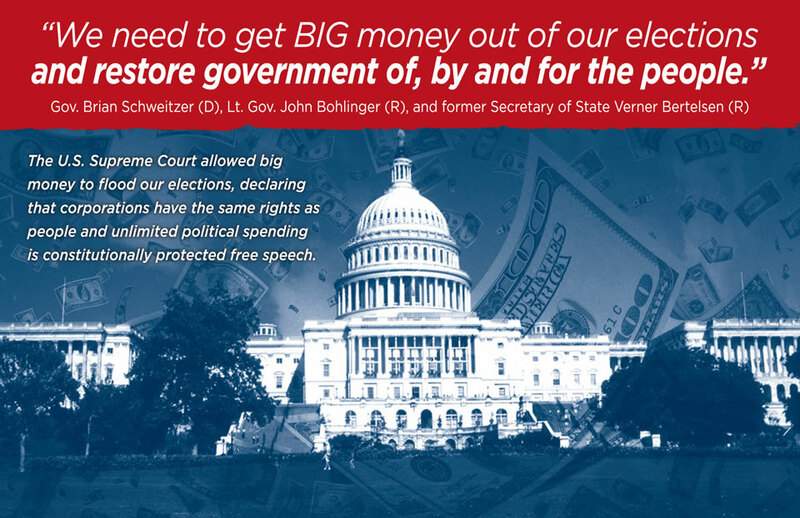 Montanans are taking a stand against BIG money in elections. Constitutional rights are for people, not corporations. Corporations do not breathe, they do not have children, and they do not die fighting in war for our country. They don't vote in our elections, and they certainly shouldn’t be allowed to buy our elections. 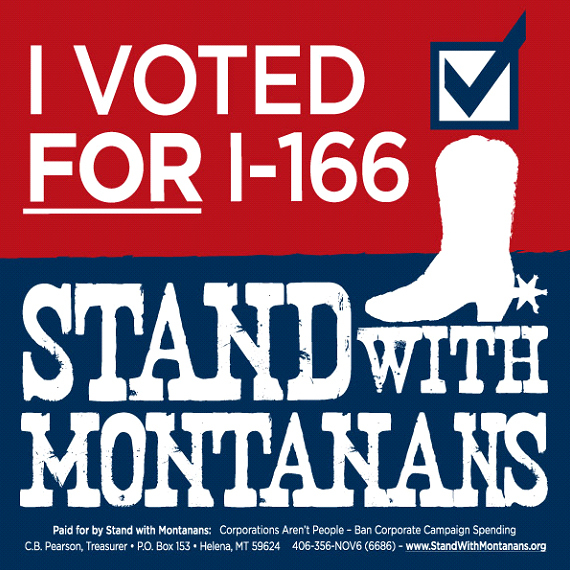 Stand with Montanans and Vote FOR I-166. Go to the Montana Secretary of State website to check your registration, find your polling place, or check the status of your mail ballot. Learn more about I-166. Review the ballot language. Read the initiative text. Download the "I VOTED FOR I-166" image and and post it to your Facebook page. Sign up to volunteer for virtual phonebanking. I will not be able to make the calls after all. I don’t feel well. Andy, unions are treated the same as other corporations under campaign finance law. The Citizens United decision applies to both unions and other corporations. Therefore, reversing Citizens United (what we are calling for in I-166) would as well. That said, please note that it is the corporate-backed American Tradition Partnership that is going after each of our campaign finance laws (ban on corporate money in elections, contribution limits, and disclosure). It’s should be clear who the special interests are that are threatening the integrity and fairness of our elections. what can we do to make sure unions aren’t people either? 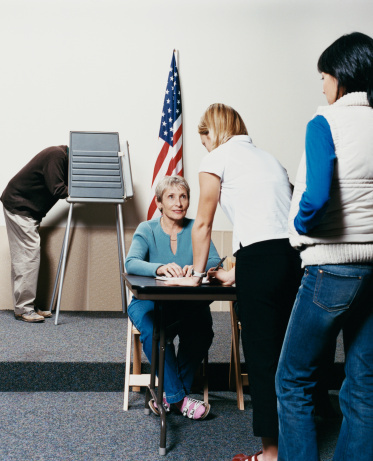 Will your organization be going after the Public Union political machine too? It offends me that they get to use union dues, taxpayer money, and paid time to campaign and indoctrinate the big government socialist agenda at my expense to actively promote issues I disagree with. I think that collective political machine is damaging our country more than private sector corporations. I think corporations should have as much of a right to promote their agenda as much as the unions do. Should it not be up to the voters to know enough about the issues to decide whose message they prefer? I am trying to figure out if your organization is just another left wing group or if you are really trying to promote only individual political free speech by breaking up the collective efforts by unions for one political party as well as those of corporations. I would love to hear more on that from your group because right now I have an opinion about your group but am not sure if I am right or not.